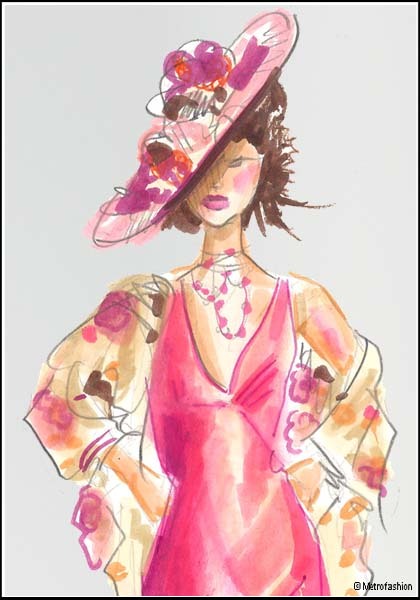 Islands of the World Fashion Week has announced that Nick Verreos of Project Runway fame will show his latest fashion collection at the event in Nassau, Bahamas, in November 2008. 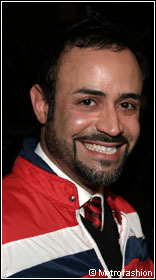 Nick Verreos is one of the most popular Project Runway fashion designers, seen at Fashion Week events regularly. Nick Verreos along with his partner David Paul is the design of the line Nikolaki, carried in high end fashion retailers like Fred Segal and worn by celebrity actresses such as Patricia Arquette. He has appeared as a fashion expert on the TV Guide show Fashion Wrap. 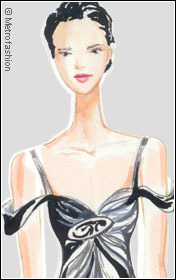 Islands of the World Fashion Week (IWFW) makes its debut in 2008 in Nassau, Bahamas, November 5-8. Produced by Mode 1Ies, Ltd. of the Montaque Group, IWFW venues will include the British Colonial Hilton and the Atlantis Resort, Paradise Island. Islands of the World Fashion Week will focus on designers from the island cultures and recognize notable designers in the areas of Substainable Fashion and philanthropy. Regions represented include Islands of the Pacific, Indian Ocean, Mediterranean, and Atlantic Caribbean.